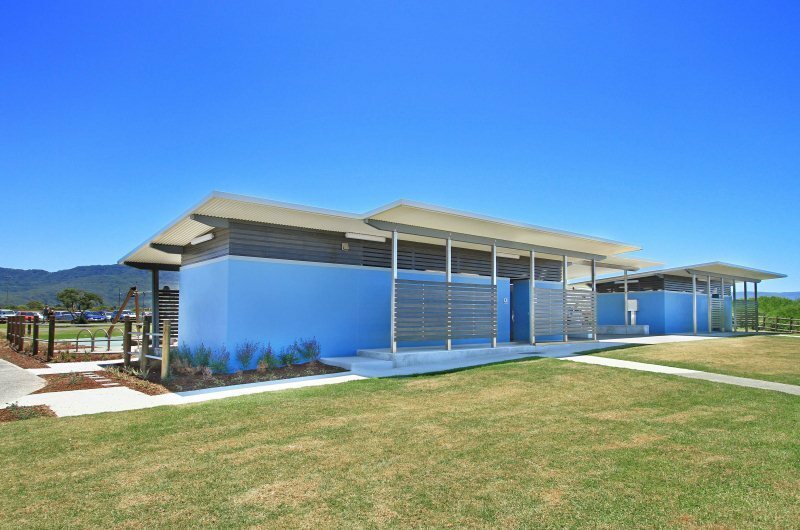 The Towradgi Public Amenities project involved the partial demolition of existing amenities blocks to allow an upgrade of facilities. 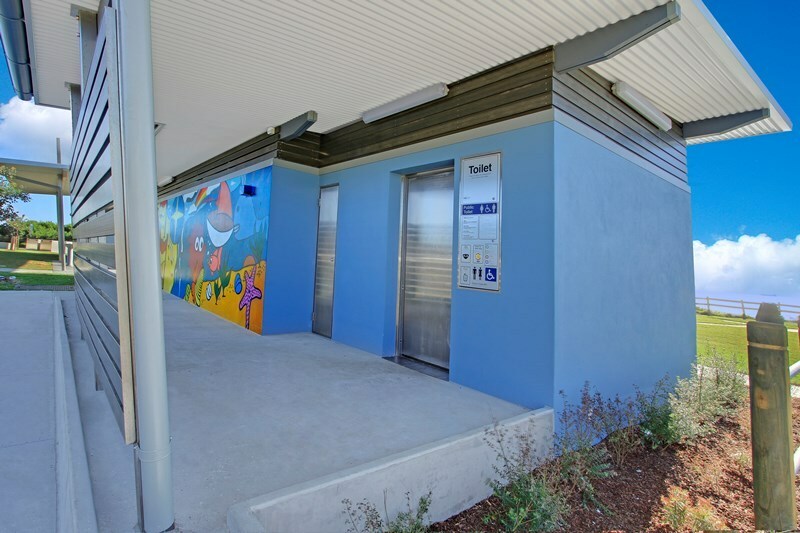 These upgrades included a new sewer pumping station; Exeloo propriety disabled toilet suite and new automated water saving showers and toilets, as well as updated low maintenance vandal resistant fixtures. 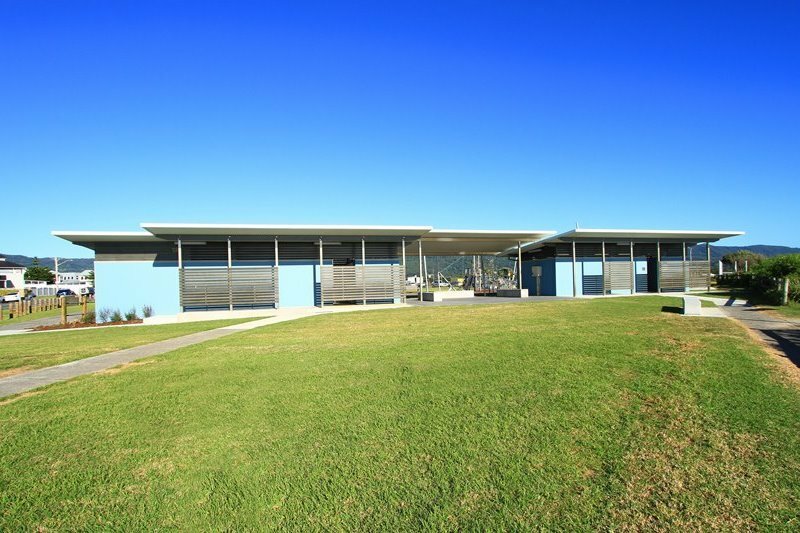 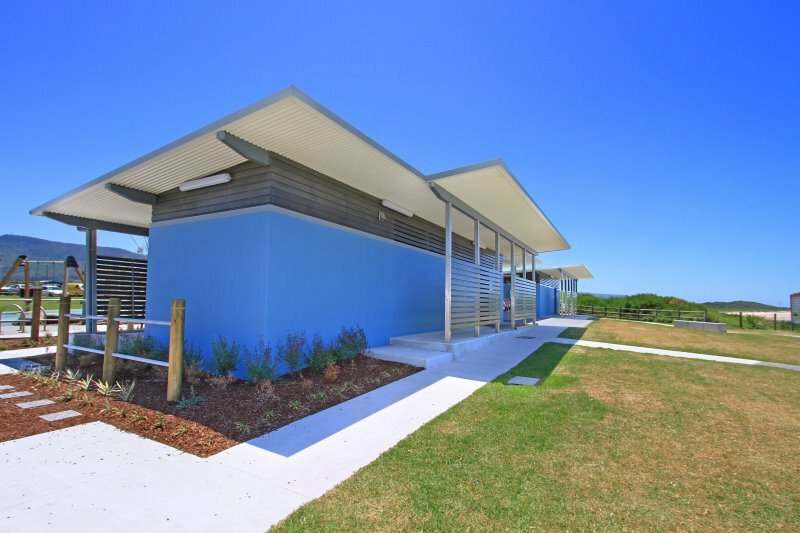 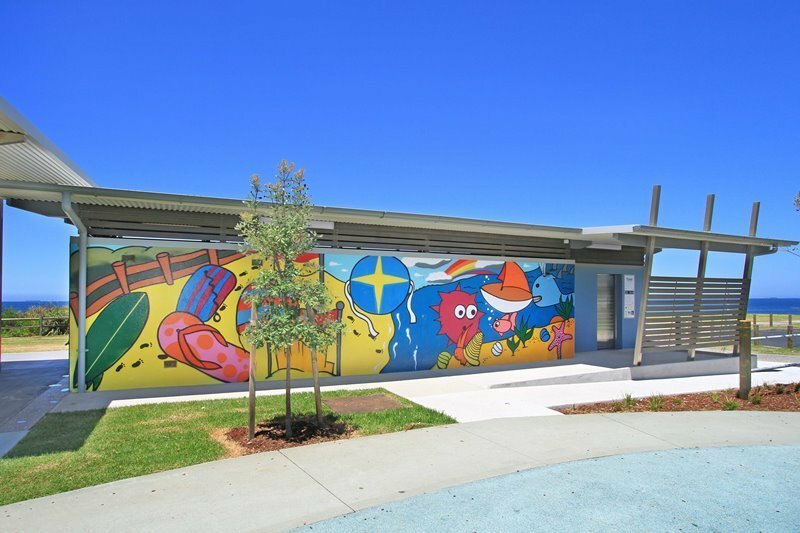 The works also included the upgrade of existing facilities to reduce maintenance requirements and increase aesthetic appeal and included a new Ritek roof system, H3 Laminated Veneer timber roof framing, structural stainless steel, Acratex render walls, epoxy floors, Biowood screens and updated landscaping and pavement works.